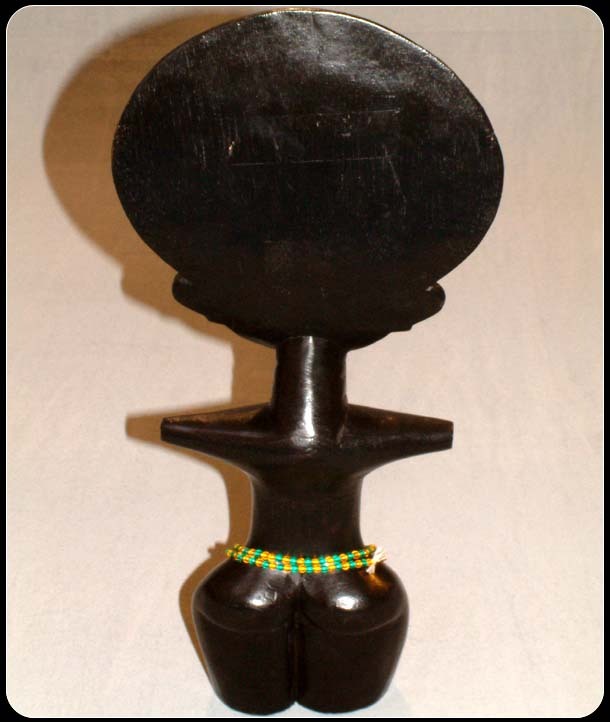 This Ashanti fertility doll was carved by the Ashanti tribe of Ghana. 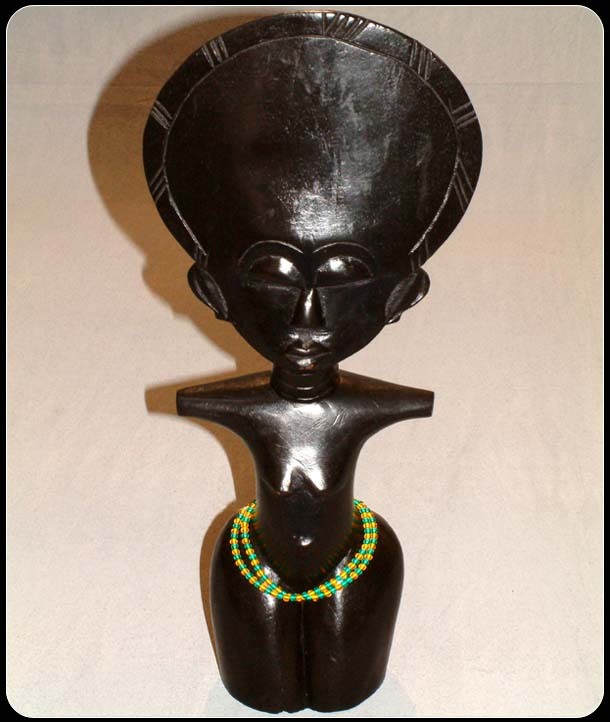 The doll represents fertility and youth. 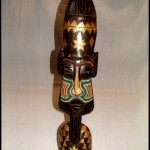 It is believed that the dolls can induce pregnancy and ensure safe delivery. Upon the completion of the carving of the doll, the women would take it to the local priest who would bless the doll and conduct fertility rites. After this had been done, the women would then treat the doll like a real child – dressing it and putting it to bed. Upon the birth of a daughter, the woman would give the doll to her child to play with. 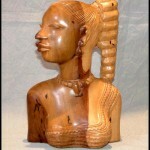 The Ashanti society is matrilineal, family lines being passed from mother to daughter so it is essential that the woman have daughters to perpetuate the family line. 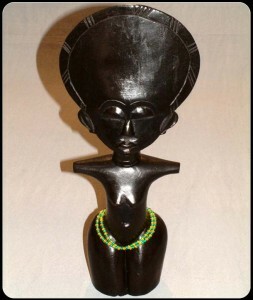 The doll demonstrates the Ashanti concept of beauty that is a high oval, flattened forehead, a small mouth and a neck ringed to depict creases caused by fat, indicating a healthy diet and wide childbearing hips. 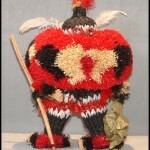 This doll has been further beautified through the use beads on it waist. Strong soundness is a result of regular exercise and lifestyle. How can remedies hels up? For example Diprolene cream is a topical corticosteroid. This physic reduce swelling associated with different skin conditions. Kamagra is an ideal preparation for helping men to sustain an erection. What about cialis 5mg cost per pill and how much does cialis cost? Our article tell more about the evaluation of erectile disfunction and cialis price. Other point we have to is undefined. Perhaps you already know about it. Why it happen? 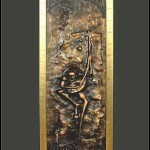 What kinds of professionals treat sexual soundness problems in men? What can patients ask a doctor before taking Kamagra? So, ordering generics from Internet can save when, but keep above mentioned safety tips in mind.